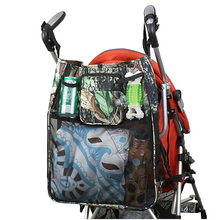 **COMFORTABLE & PRACTICAL & CONVENIENT -- Choice of stroller straps,grab handles and padded shoulder straps make you full day comfortable. 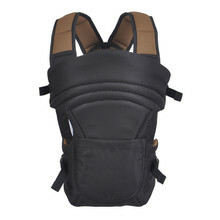 Insulated bottle/sippy cups pockets store and keep baby foods at perfect temperature for hours. 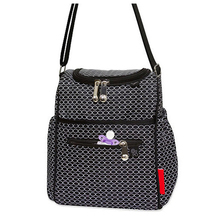 Easy-access zipper side pocket for baby wipes. 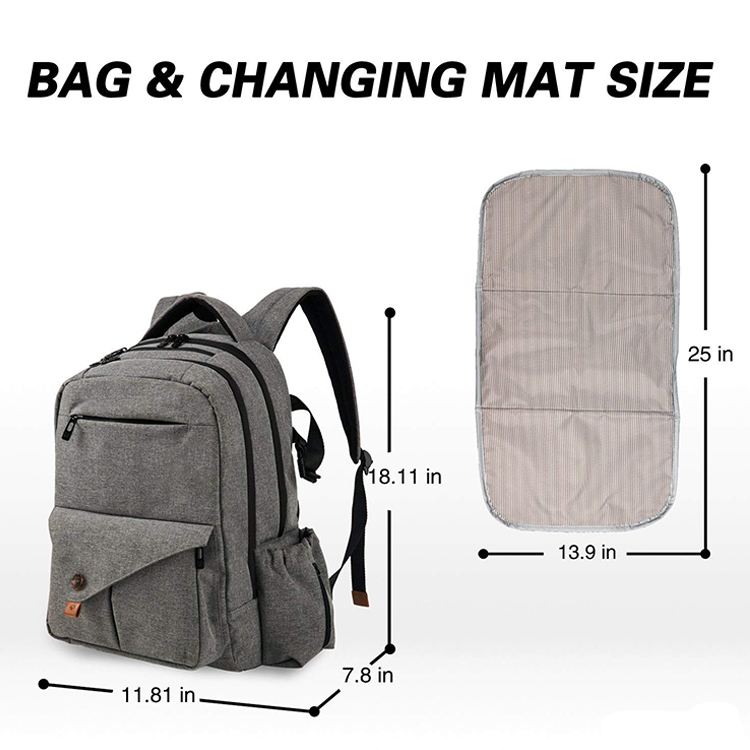 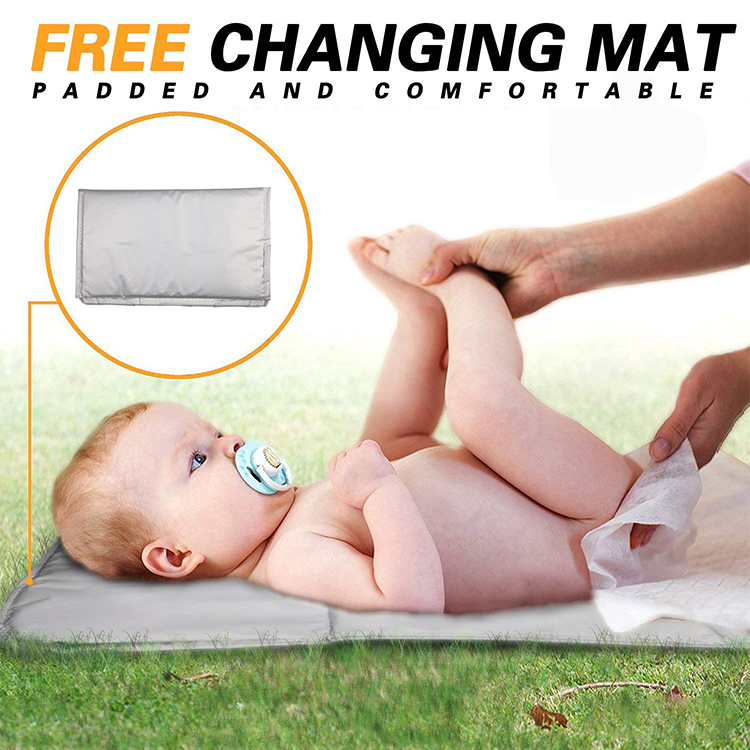 A Changing Mat included, Size: 25.7*14.2 inches. 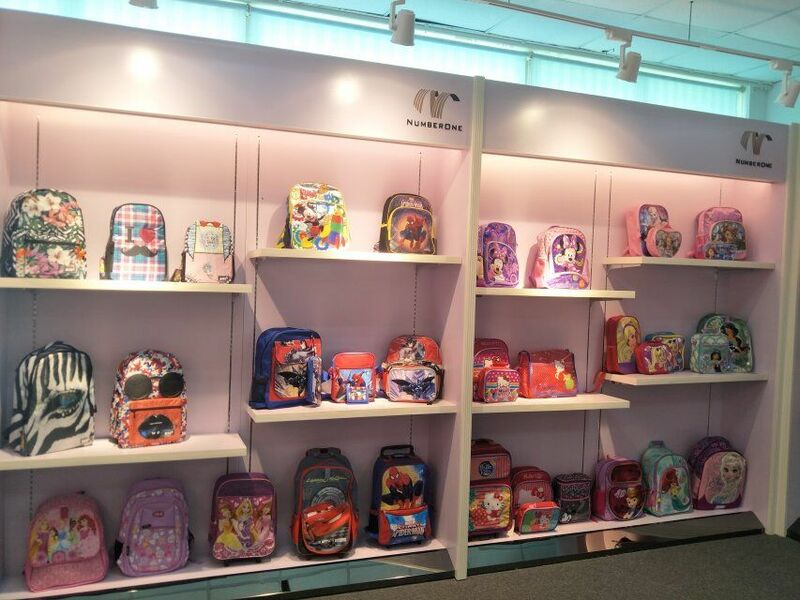 Our factory has more experience in production Best choose diaper bag backpack， If you want to know more details about these, welcome to contact us! 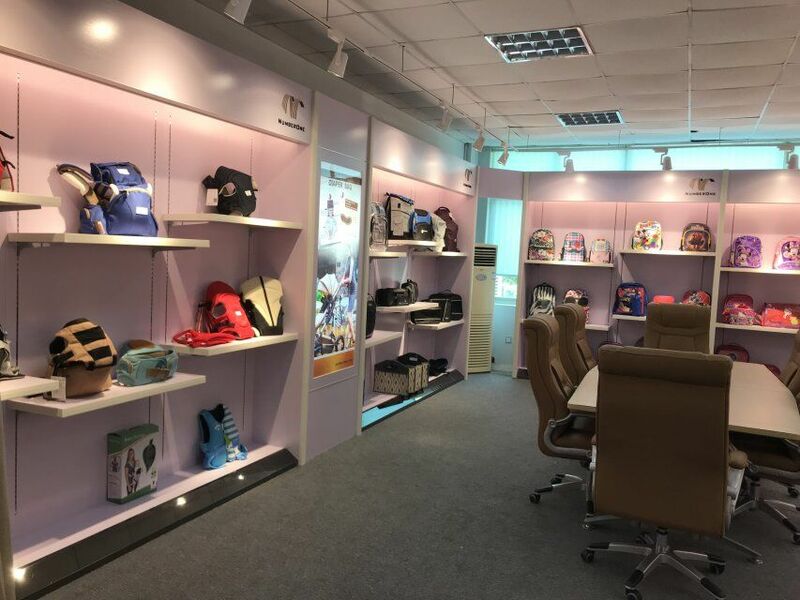 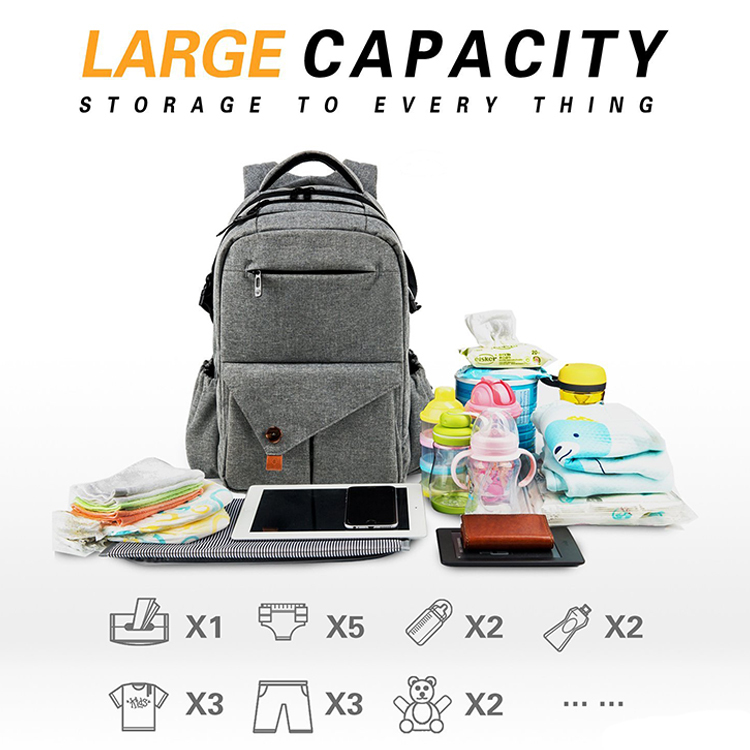 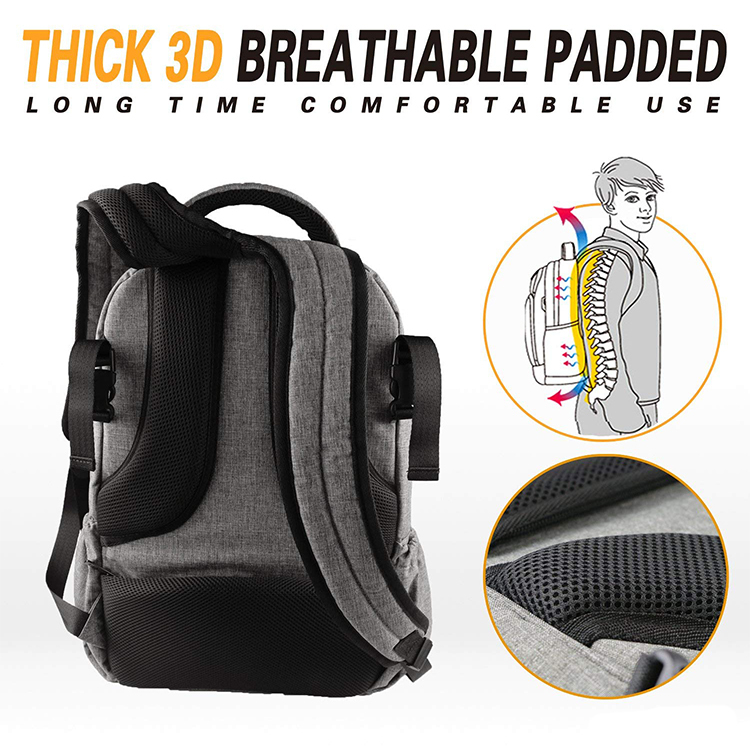 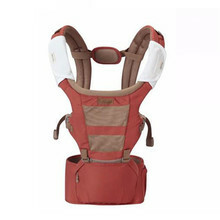 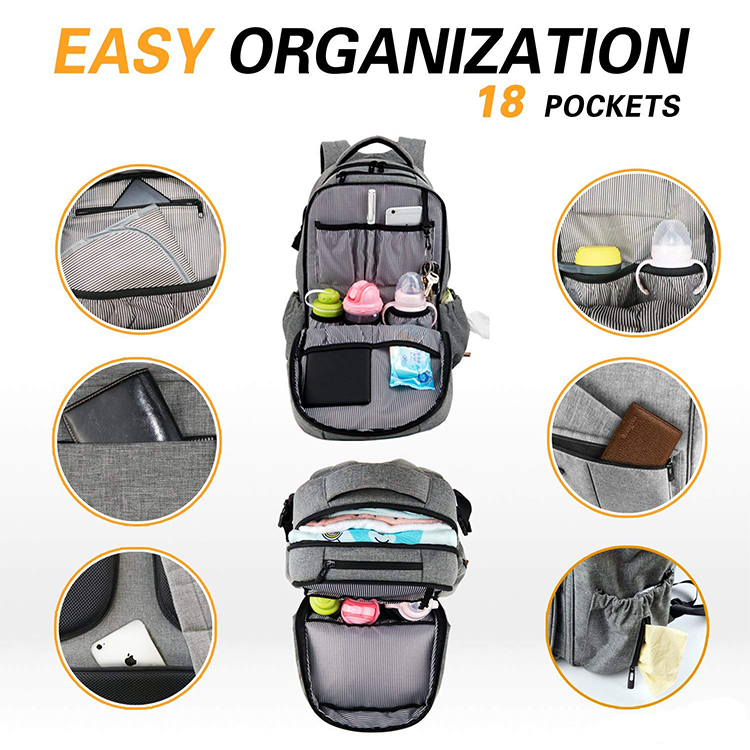 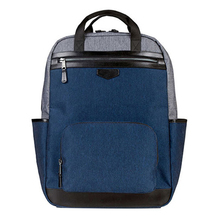 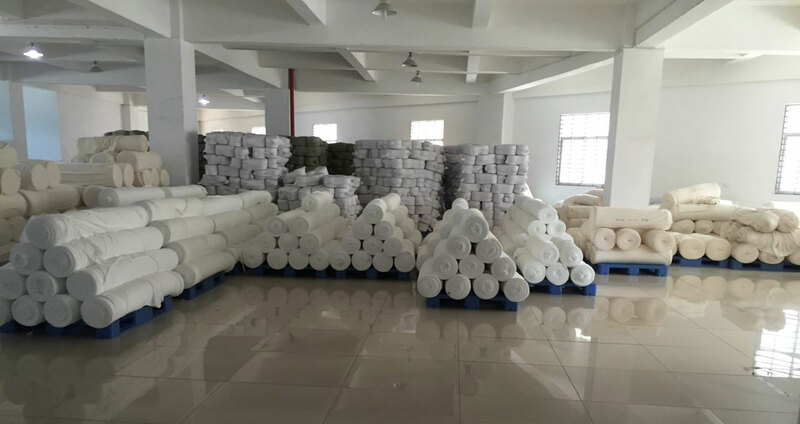 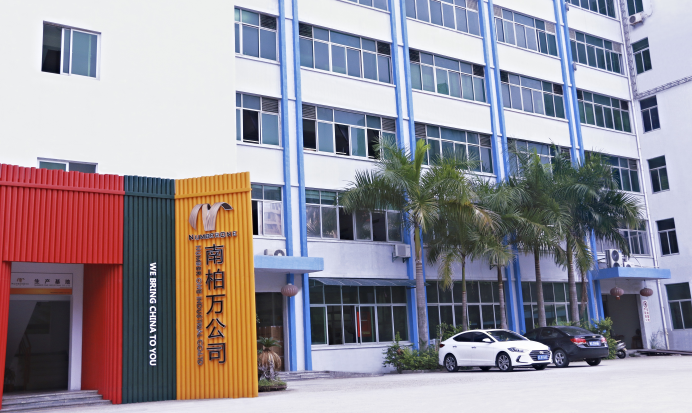 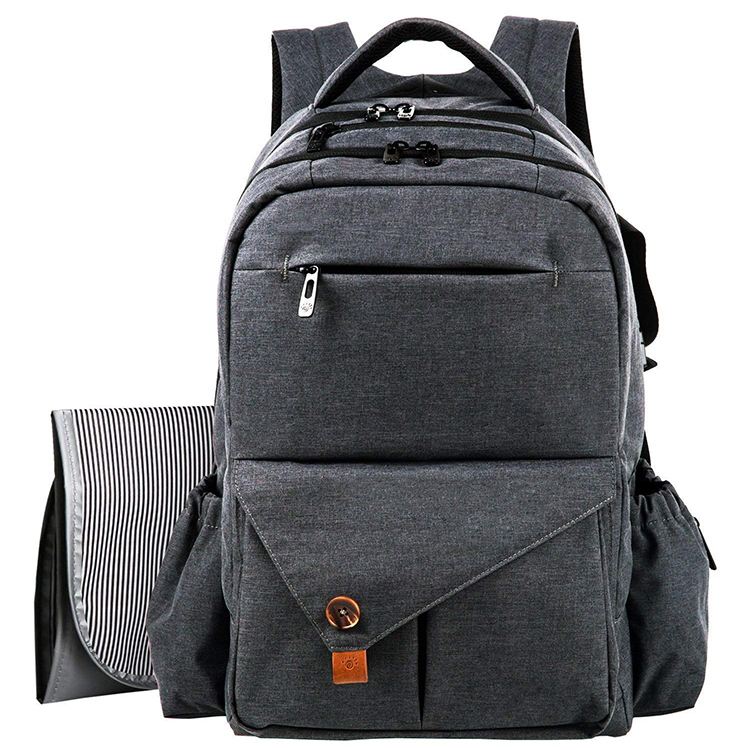 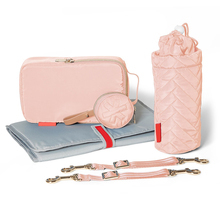 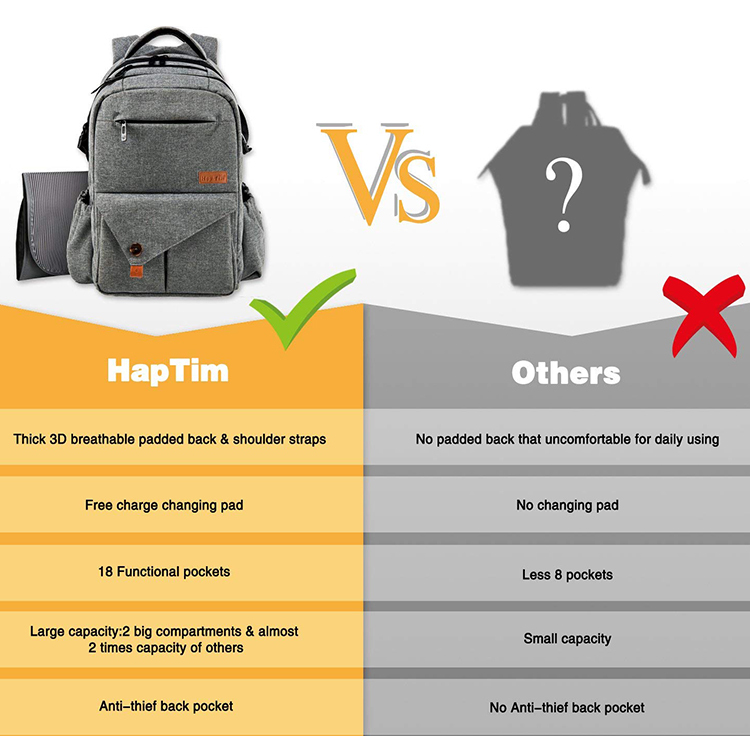 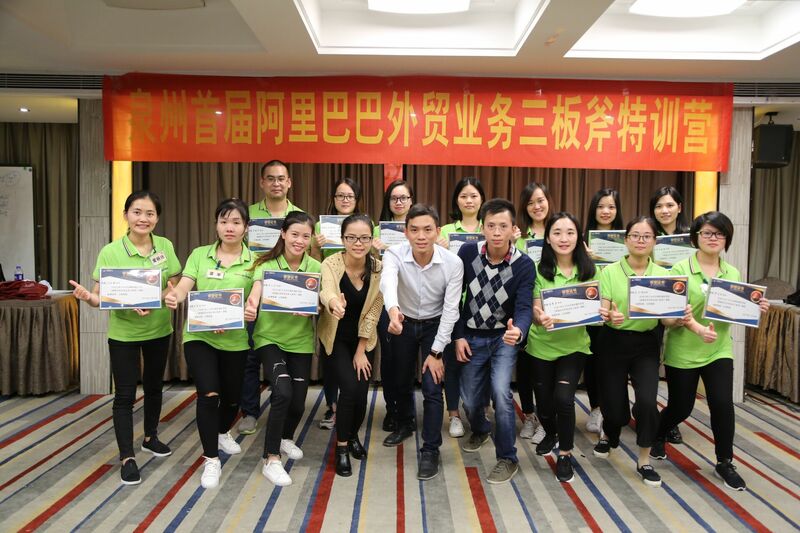 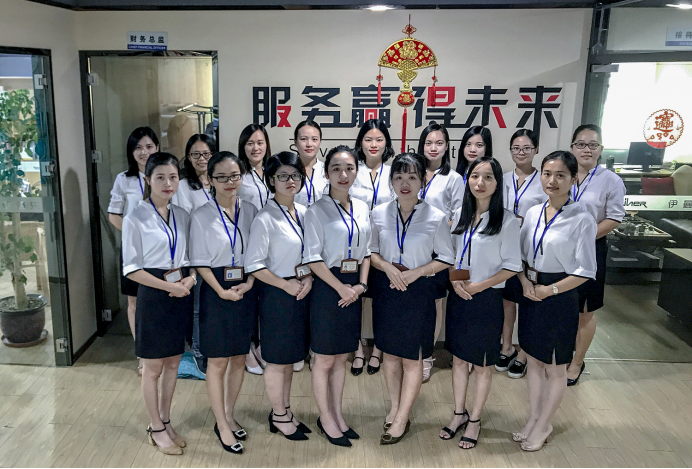 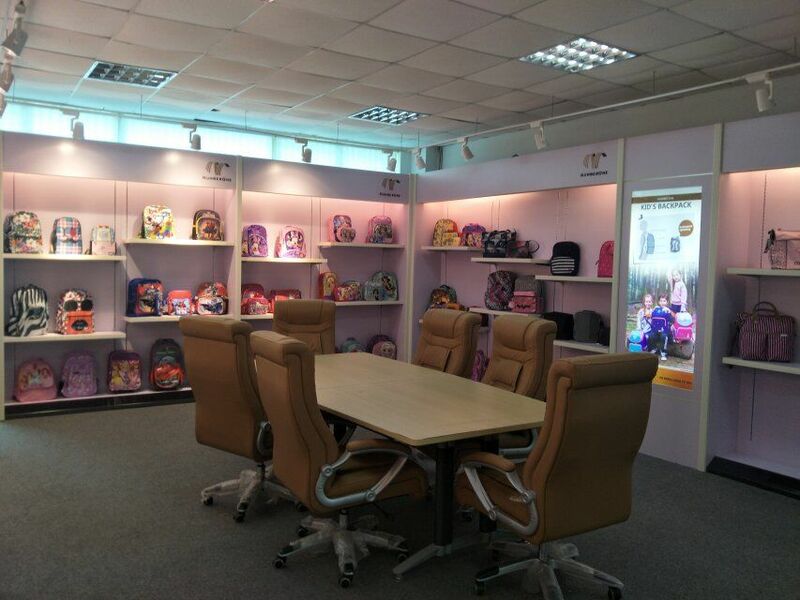 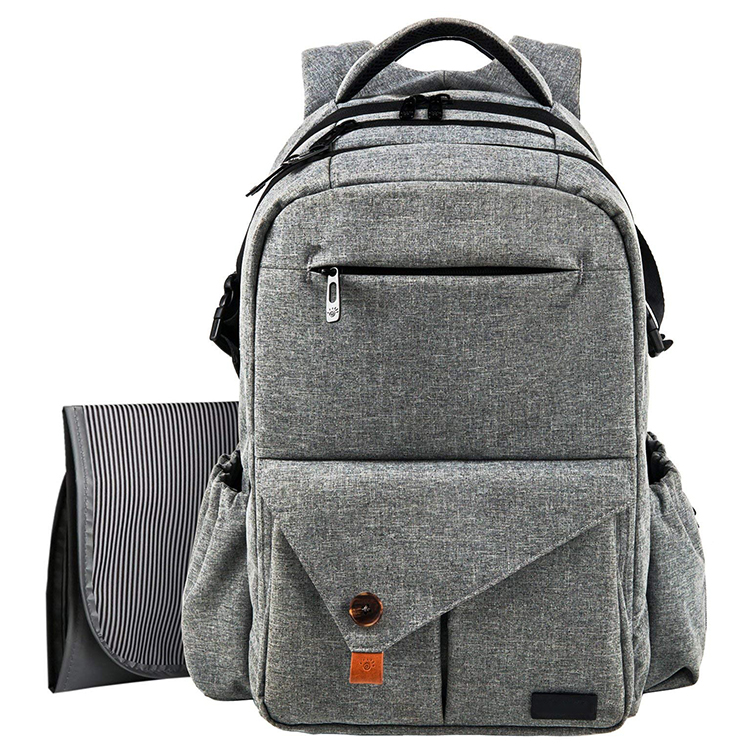 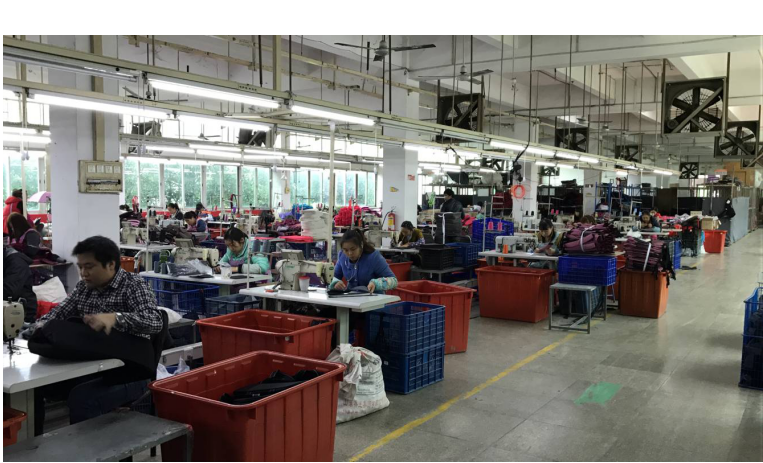 We have standardization process in production Best choose diaper bag backpack, and ensuring our product’s quality.We have professional pre-sales team, they can answer your each questions, we have hard-working after-sales team, who are providing after-sales service and protection for our clients.